Adobe's new virtual analyst will be powered by Adobe Sensei. Adobe is introducing a new robot assistant to its marketing clients. The software giant rolled out a virtual analyst system today designed to help marketers make sense of the constant deluge of data that they receive from brand websites, apps and other digital platforms. Announced on the heels of the company’s $4.75 billion acquisition of software marketing firm Marketo last week, the release represents another step in Adobe’s growing bid to compete with Salesforce Marketing Cloud. Adobe’s research shows marketers never access 97 percent to 99 percent of the data they collect because they don’t have the resources to deal with its overwhelming volume, according to John Bates, Adobe Analytics Cloud’s director of product management. Adobe Sensei, the machine learning software the company first unveiled in 2016, will power the tool’s AI functionality. Adobe said the virtual analyst’s ability to catch what it calls “unknown unknowns”—that is rare, but significant patterns one doesn’t think to look for—will help set the system apart from similar offerings. Bates said it’s able to pinpoint these irregularities through proprietary algorithms that streamline and speed up the data-modeling process. For instance, one of Adobe’s tech consulting clients found a massive spike in traffic to parts of its website was actually a case of corporate espionage by a rival company downloading documents and trying to pass them off as its own, Bates said. The tool also scores the importance of each insight it uncovers based on the priorities of the particular company that’s using it. 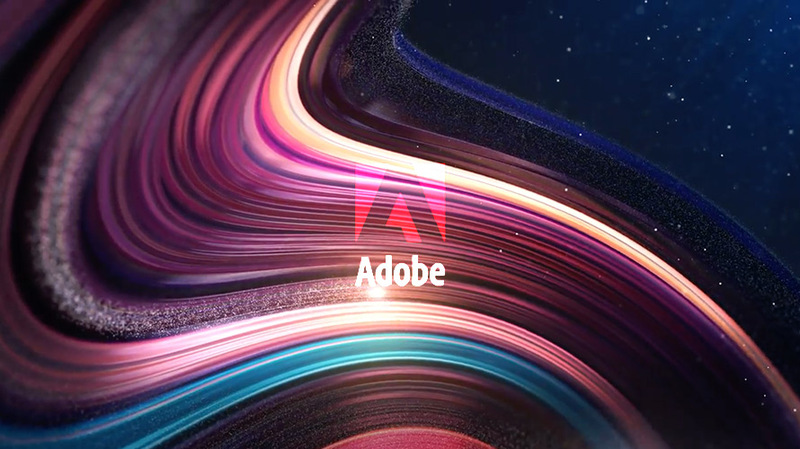 Over time, Adobe expects the system to learn from the data it’s constantly analyzing, providing clients with a more personalized and smart product. The goal is to make this type of analysis intuitive enough that employees who don’t necessarily have a background in data science can understand it. “We worked with a team of researchers, designers and engineers really focused in on the question of how we can take sophisticated analysis that has been historically reserved for the ‘quant’—the data scientist—and how can we unleash that to the non-quant,” Bates said.